This is an incredible opportunity to drive the best or nothing. 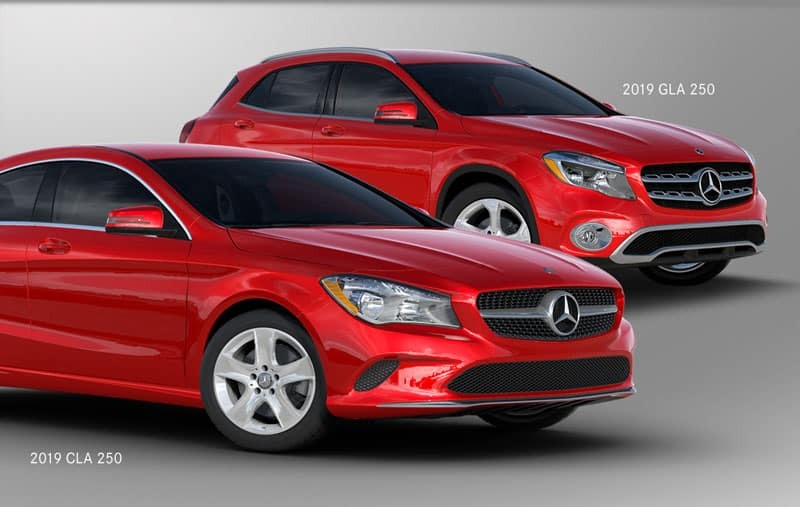 During the month of April, you may qualify for financing rates as low as 0.99% APR up to 72 months when you buy a new 2019 Mercedes-Benz CLA 250 or Mercedes-Benz GLA 250. Inquire now, or stop in for a test drive. 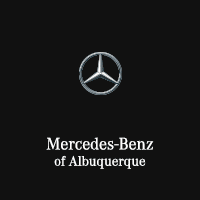 For more information, please contact Joseph Ramirez or Robert Bostwick at 505-821-4000.